Roxanne Reid is an independent travel writer, blogger and book editor with a passion for Africa – anything from travel to people, culture & heritage, wildlife & conservation. She’s happiest in the middle of nowhere, meeting the locals, trying something new, or simply watching the grass grow. Travels in the Kalahari is her third book, but the first to be independently published. She lives in Cape Town with her husband, who is her favorite traveling companion. Hello, Roxanne! Congrats on winning the B.R.A.G. Medallion. Please tell me about your book, Travels in the Kalahari. As the title suggests, the book documents my travels in the Kalahari, which sprawls across the border between South Africa and Botswana. It’s an ancient and enormous semi-desert of red dunes and star-crammed skies where African animals like lion, leopard and cheetah run wild. I wrote Travels in the Kalahari as a travel narrative that even people who never planned to visit might enjoy – an armchair travel book, if you like. It tells stories of the people, places and creatures of the Kgalagadi Transfrontier Park, inviting readers to tag along on my adventures as I walk with a Bushman tracker, drive a 4×4 trail, track cheetahs across the dunes, camp out under the stars and taste Kalahari truffles. Over the years many travelers planning their first visit to the Kalahari have asked my advice about where to stay, what vehicle to drive, how safe it is, what the climate is like, and so on. So I wrote the last chapter in a more typical travel guide format, giving advice on all the practical issues you need to know if you want to plan your own Kalahari adventure in Africa. How often did you go to Africa for research? I live in Africa and had visited the Kalahari about 25 times over 20 years before I wrote the book. Were there any hardships you faced while there? 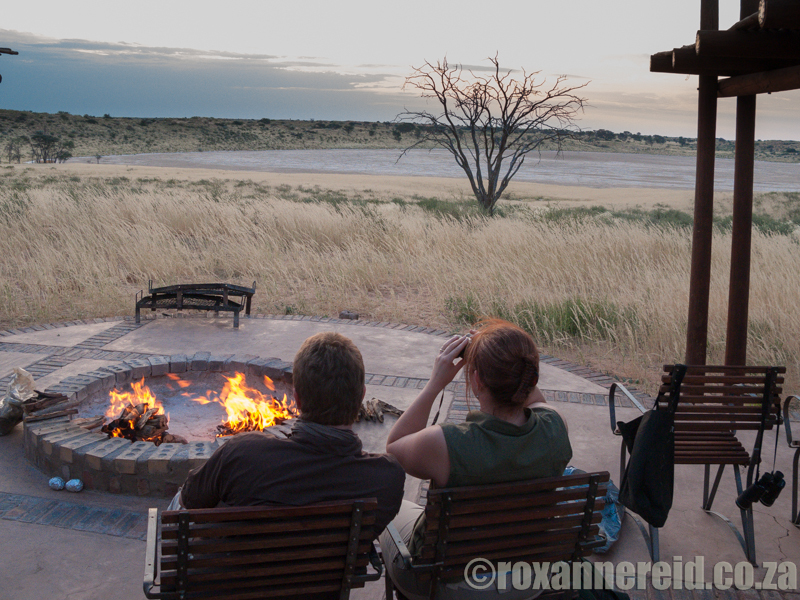 I’m used to rustic, remote destinations so I don’t find travel in the Kalahari a hardship. People more used to high-end luxury travel might find the long distances, the gravel roads and extreme temperatures (up to 50oC/120oF and down to -12oC/10oF) a challenge. The Kalahari also has a severe shortage of water and the quality of what’s there isn’t good, so I’ve found it best to carry all my drinking water with me. Are there any challenges to writing a travel/nonfiction book? The first challenge is to travel to a place yourself, not rely on second-hand accounts that are often out of date or inaccurate. Once you have all the information to hand, you have to present it in an interesting and approachable way. No one wants to read dry, dusty facts; readers want to enjoy themselves while they learn about a world so different from their own. I try to ‘tell stories’ and include gentle humour to balance informative details. That way, readers can soak up new knowledge without really noticing because they’re so absorbed in the story. I don’t use big words or long sentences; I write as if we’re just swopping stories around the campfire. Is there a particular experience you had in Africa that impacted your life? Something that really stood out to you the most? I suppose being born in Africa is the most important thing that has shaped my life and my interest in African travel, safari and wildlife. As far experiencing the Kalahari itself, it was making friends with a Bushman tracker about 10 years ago and learning to see it through his eyes. He features in the book, so readers will be able to learn about his amazing abilities. I’m sure you took pictures. Is there a couple you can share with us? I’ve attached two photos to show readers the Kalahari landscape. Anyone who wants to see more pictures can visit the online photo gallery web page for Travels in the Kalahari. In a way I’ve been writing it since I first visited the Kalahari more than 20 years ago, getting to know the area, its environment, its wonder and its small frustrations. Actually putting fingers to the keyboard and then shepherding it through the publishing process took about 10 months. I briefed professional designer Elinore de Lisle to create the cover for me. I’ve been a book editor for 15 years so I know how important that first impression is. The cover is one of your best marketing tools, either enticing or repelling a potential reader. Readers rely on it to get a sense of what the book is about so it’s certainly not somewhere to skimp on costs. I’m always browsing websites and blogs that deal with tips and resources for independent publishers and it was on one of those voyages of exploration. They can buy it from Amazon worldwide. It’s available only as an e-book, but they don’t need a Kindle reader; they can download free apps to read it on their PC, Mac, tablet or smart phone. 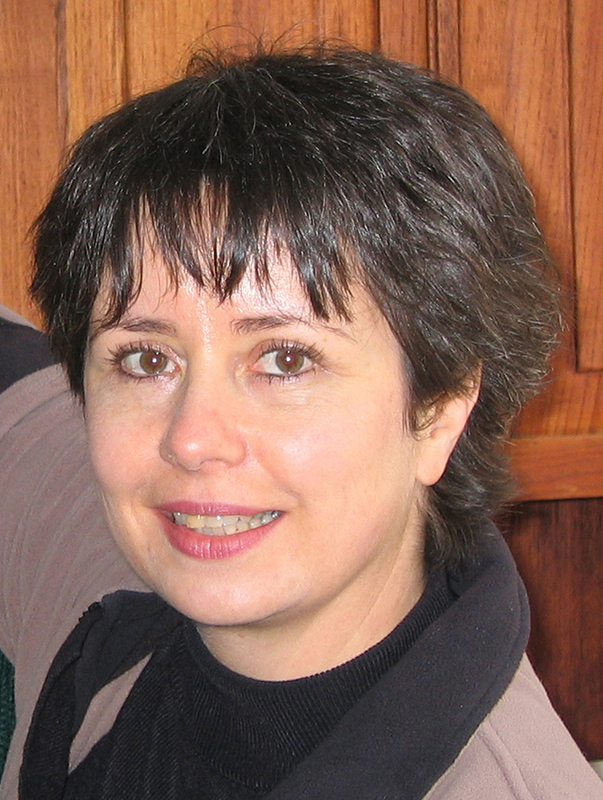 Find Roxanne Reid on her website, her African travel and wildlife blog, on Twitter and Facebook. 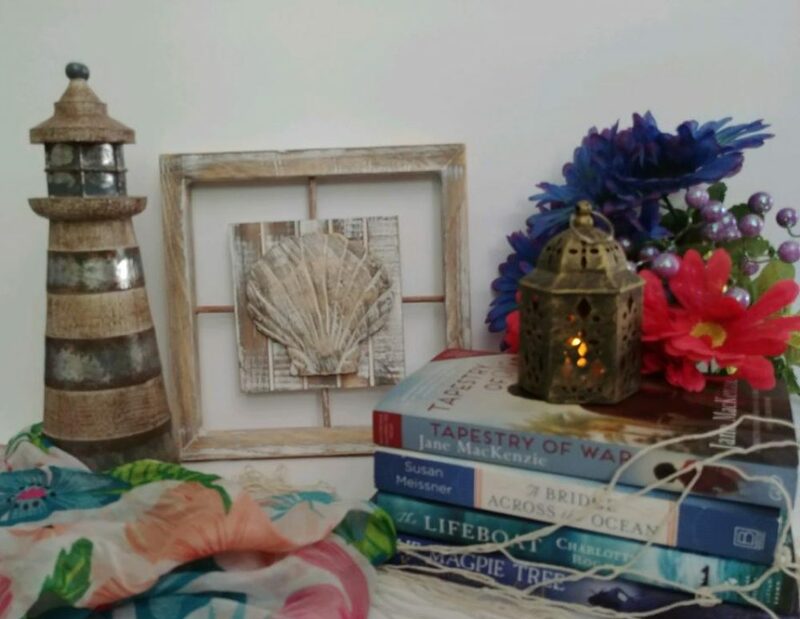 We are delighted that Stephanie has chosen to interview Roxanne Reid, who is the author of, Travels in the Kalahari, one of our medallion honorees at indieBRAG . To be awarded a B.R.A.G. MedallionTM, a book must receive unanimous approval by a group of our readers. It is a daunting hurdle and it serves to reaffirm that a book such as, Travels in the Kalahari merits the investment of a reader’s time and money. This entry was posted in award winning book, award winning indie, B.R.A.G. 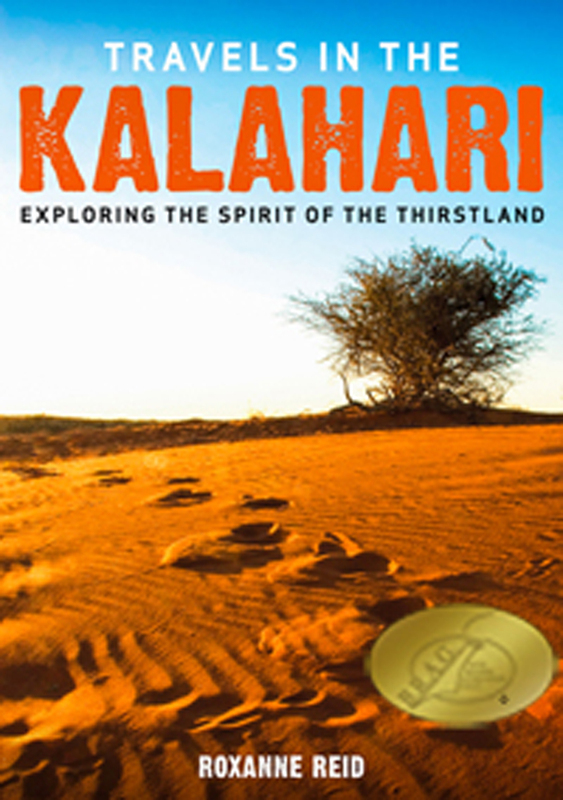 Medallion Honoree, indieBRAG, Interview, Uncategorized and tagged Botswana, Cape Town, Kalahari, Kgalagadi Transfrontier Park, non-fiction, Roxanne Reid, South Africa, Travel Guide, Travels in the Kalahari, wildlife by layeredpages. Bookmark the permalink.